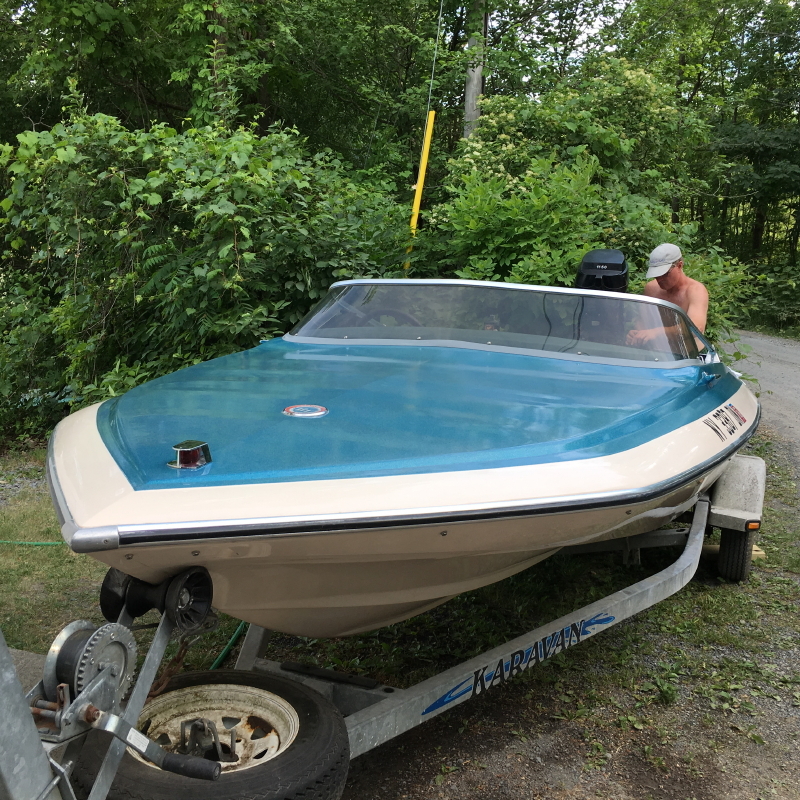 I wanted to share with you pictures of my restored Merc 1150 and the 1972 Glastron Carlson CV-16 that has been restored as well by Tim Calmes from Paradise Boat Works. Tim completely rebuilt the 1150 and then painstakenly sanded and restored the finish on the CV-16. 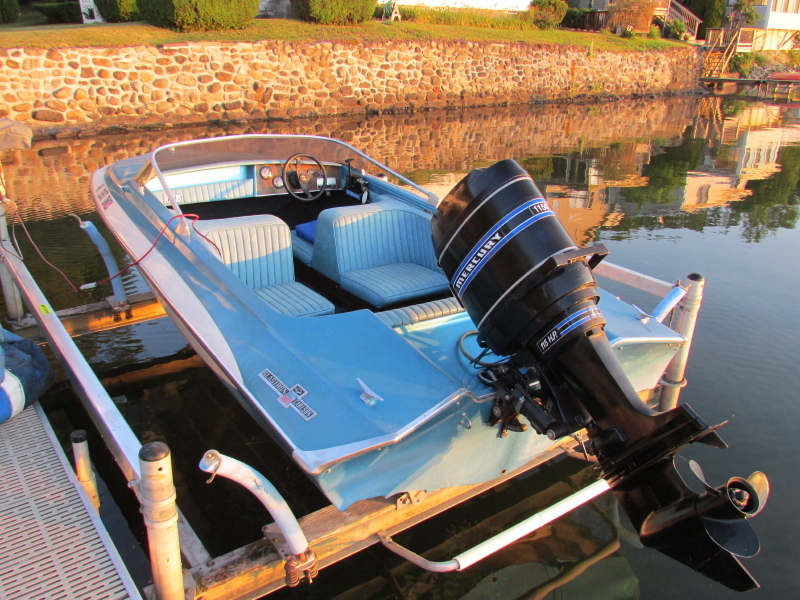 It looks pretty good for a 44 year old boat/motor combination! 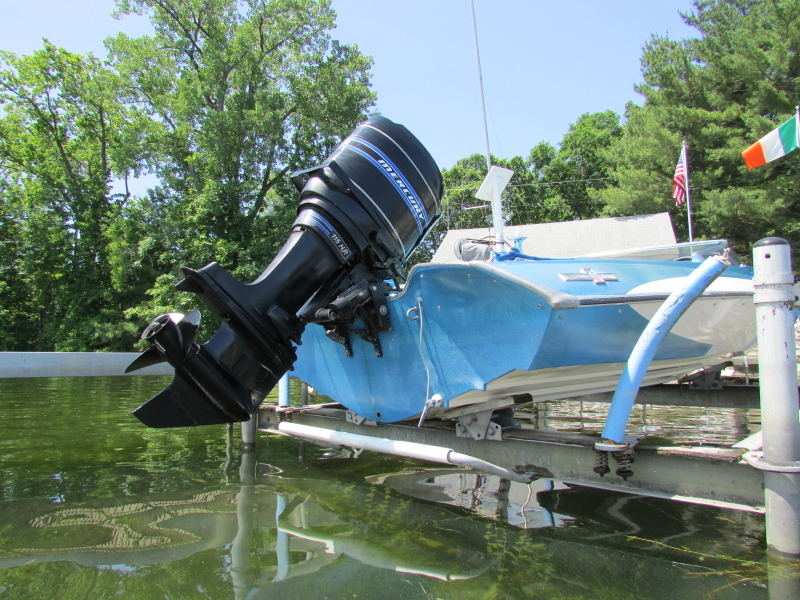 This combination sure turns heads when I am out on the lake. 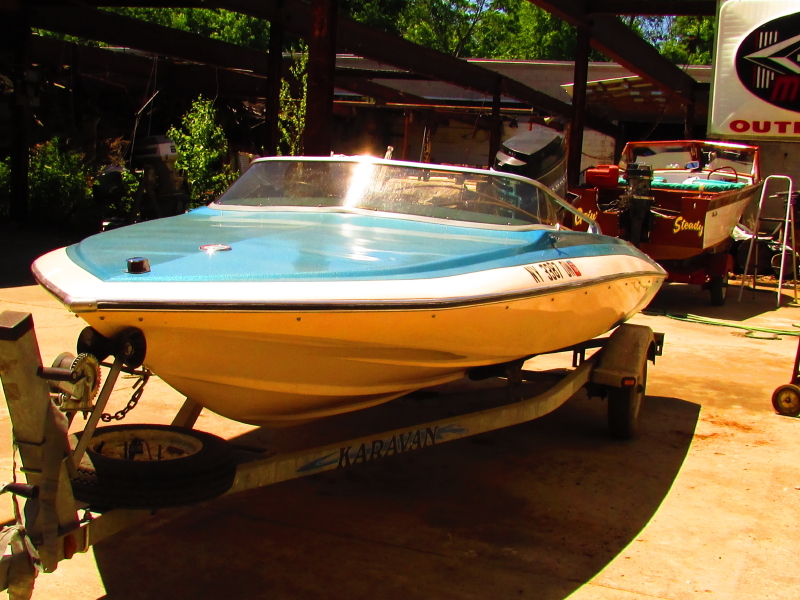 Thanks to Tim and everybody on this forum for helping to keep these old Mercs (and boats) alive. I can't seem to be able to post more than one pic at a time. Sorry for the multiple posts.